Welcome to A Closer Look Home Inspections, a father and son home inspection company owned by InterNACHI certified inspector Tim Fetz. We know that buying a new home can be a stressful and overwhelming task for first-time and experienced buyers alike. We offer our clients peace of mind with friendly service, quality education, and never withholding the valuable information they need to know about the home. We’ve been where you are now, so we treat each and every inspection as if it was for our own home. We know the information you need and how important it is in making one of life’s most significant decisions and investments. We encourage you to join us on inspection day. We will explain the home’s components and systems to you in ways you can understand and are more than happy to answer all of your questions. 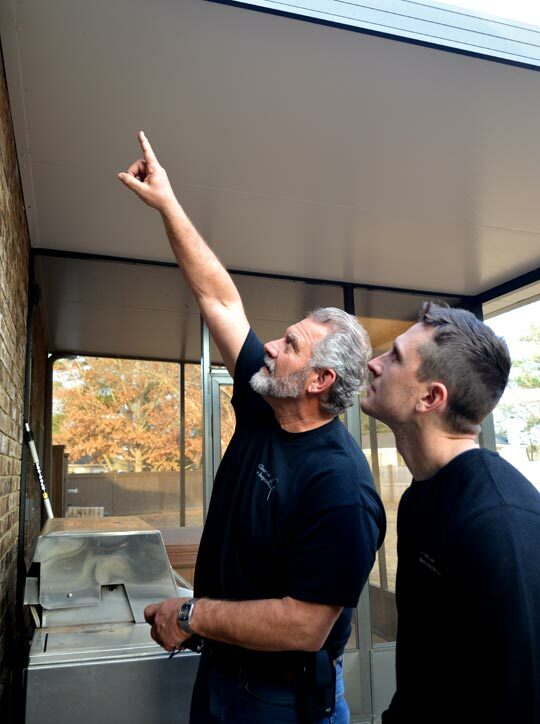 By the end of the inspection, you should have a much better understanding of what you’re getting into. We use Homegauge Software to generate reports that are user-friendly, detailed, and interactive. Reports are sent to you within 24 hours after your inspection, and most reports will be made available same day. The Create Request List (CRL™) feature that is included in your report makes it easier than ever to communicate your requests for the home with your realtor and the seller. Simply use our finding directly from your report to assemble a project list for the home and how you’d like to see issues addressed. It’s as simple as that! Please don’t hesitate to call us with any questions you may have upon receiving your report. 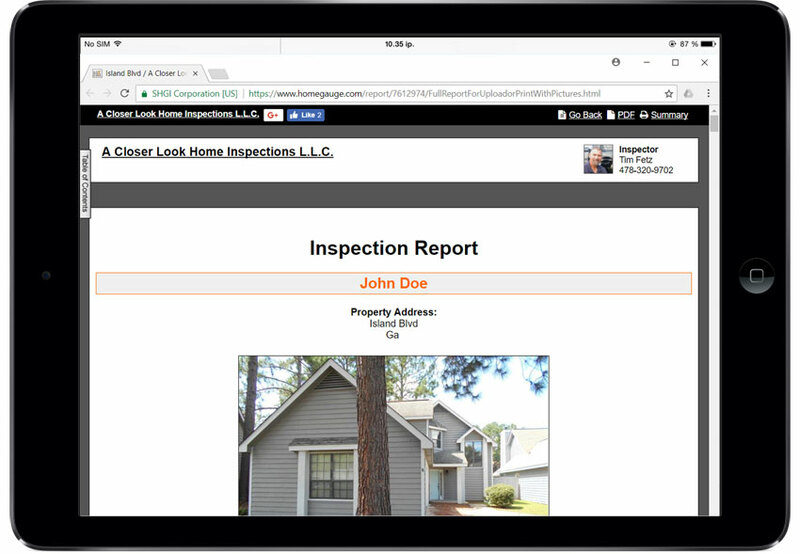 Contact A Closer Look Home Inspections now if you live in the Middle Georgia area and need a comprehensive home inspection.